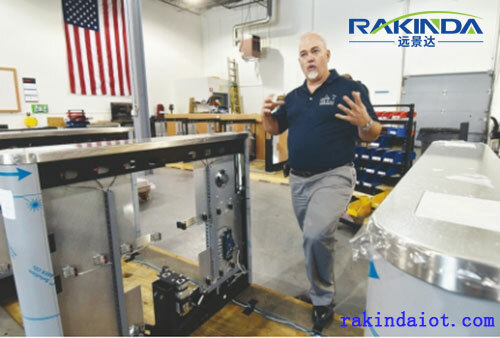 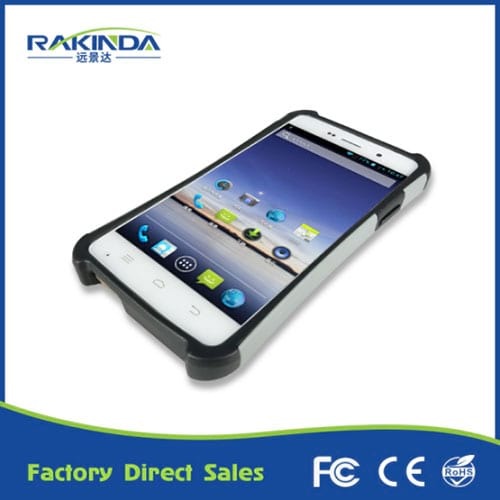 Blogs – Page 6 – Shenzhen Rakinda Technologies Co., Ltd.
Use the extended functionality of the barcode scanner Android terminal for Bluetooth, data, communication and so on. 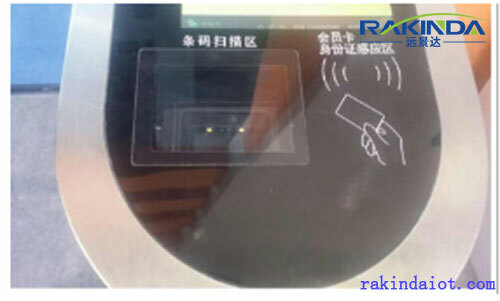 The QR code reader at the station gate will read the code on the smartphone, just like the automatic fare collection gates read smart cards. 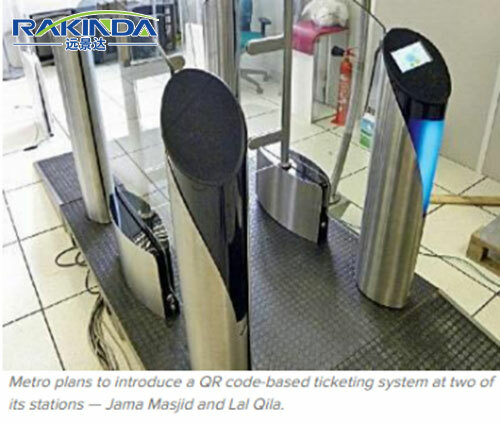 The most popular turnstile with the QR code reader embedded is a swing-glass model that costs between $25,000 to $27,000. 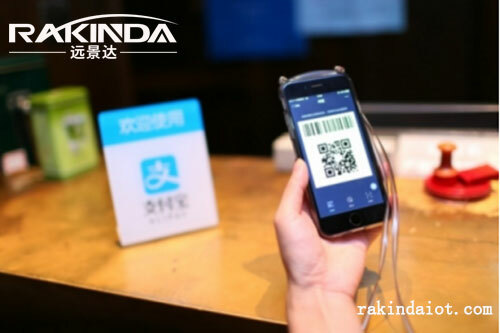 2d barcode reader recognition is in recent years with the development of smart phones, and gradually developed to identify control technology. 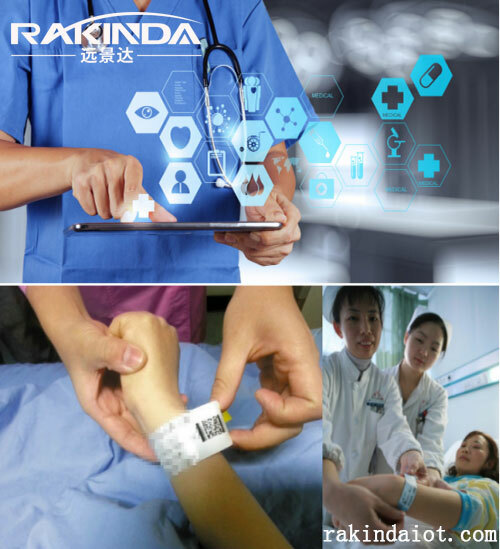 With bar code scanning equipment used in medical facilities around the world have become an indispensable necessity for medical institutions. 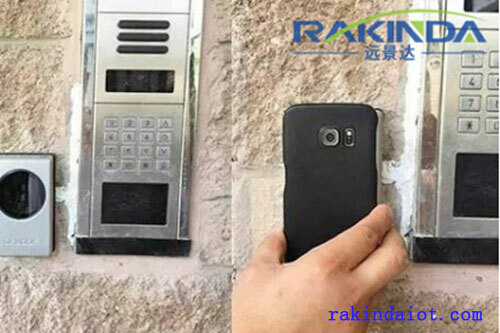 Handheld barcode scanner can be seen almost everywhere in our daily life, supermarket, shopping mall, retail store, restaurant, hotel, etc.